Continuing the series we began a few weeks ago, today I’d like to shine the spotlight on a brand that has drawn a great deal of my attention for much of this year. In March, I caught wind of a Tweetup to take place in South Florida at The Charmed Leaf [NOTE: Since this post, this shop has sold. I am not familiar with the new ownership nor the condition of the facility.]. It happened to be scheduled for a day that a few cohorts and I were traveling back from the Dominican Republic, so it only made sense for us to arrange some tickets and check it out. 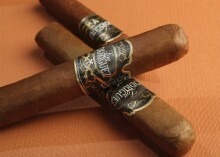 Included in the bags from the event was a sampler of Lou Rodriguez Cigars. None of us had ever had the chance to smoke the brand at the time. But soon after the event, I lit one of the enclosed sticks and was quite impressed. I mentioned it to one of the guys who’d been with me, and he had basically the same response…as did the other two. 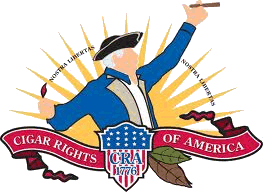 In the weeks to come, I made a couple more trips to South Florida – each time with a standing order to bring back LouRod cigars. Since then, I have smoked through dozens of them, and have also had the pleasure of hanging out with Lou on a few occasions. Like most who will be featured in these spotlights, and many within the world of premium cigars, he’s as fun and goodhearted a guy as you’ll ever encounter. By profession, Lou is a doctor – which is hinted at by the presence of the Caduceus on his cigar bands. 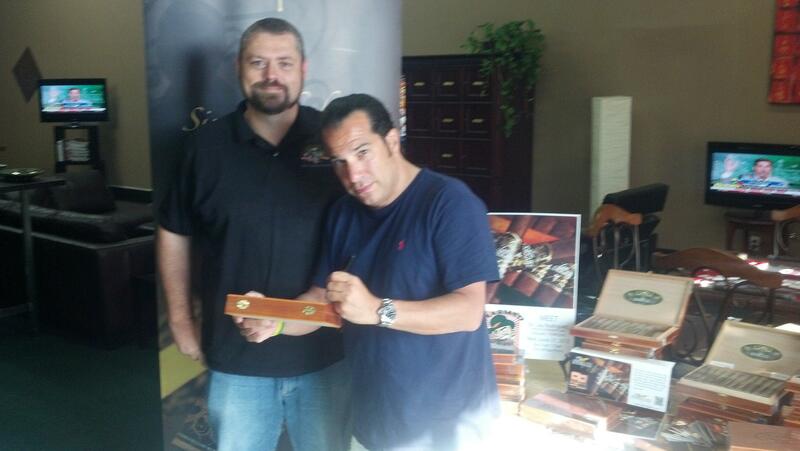 He also has a deep passion for cigars as well, which drives his commitment to provide only the very best. I’ve now smoked through the range of his current offerings, in most vitolas and have to admit they are indeed some of the finest cigars I’ve had the opportunity to smoke in recent years. Available in 5 vitolas (corona, belicoso, churchill, gordito, and presidente), this is the first Lou Rodriguez blend I tried. It’s a full-flavored, medium strength blend with a nice sweetness throughout. The sweetness is not present in the form of a cloying, applied flavoring but that which you find in tobacco that has been handled carefully throughout the fermenting and aging processes. There is some occasional nuttiness that rears its head to keep it interesting, and the passing hint of cocoa as well. As with every last LouRod I’ve had, the construction is flawless and quality of the leaf impeccable. This was the most recent LouRod to make it into my repertoire. Not being the biggest fan of Connecticut wrapper leaf, I confess that I wasn’t breaking a leg to go out and try it. But, Lou gave me one to try at an event, and it was outstanding. It has become one of two cigars that I frequently enjoy early morning with a cup of coffee. 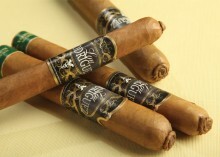 It is also available in five vitolas (panetela, corona, lancero, robusto, and churchill). The Connecticut comes with a pert little pigtail cap which can simply be twisted off or clipped with a traditional cut. The unlit aroma and prelight draw are sweet and haylike, with just a hint of dark sweetness – think raisins or dates. Almost without fail, the ones I’ve smoked have begun with a bit of spice which fades gently into a creamy, cedary flavor. While somewhat mild in strength, the flavors are pronounced and pleasant. It finishes with a flourish of some strength, and a toasted-marshmallow like flavor that lingers on the palate. The burn on these, the corona in particular, has been perfect without fail. There are two maduro offerings within the Lou Rodriguez portfolio. The Edicion Premiere is available in 5 vitolas (Bom-Bom (4.75X42), robusto, toro, churchill, & gordito). This is probably my favorite of Lou’s blends. 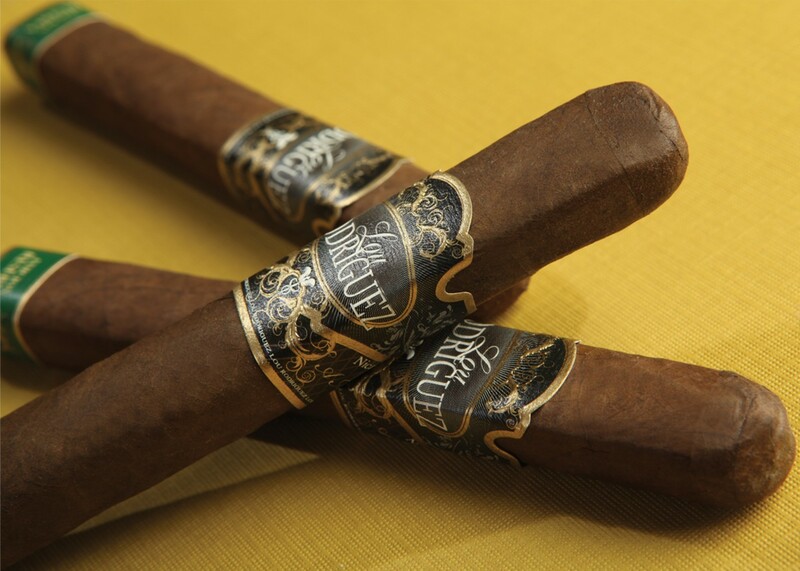 You may have noticed the listed filler blend on all Lou Rodriguez cigars is described as “proprietary.” The Edicion Premiere really showcases this blend, especially in the robusto. That blend, accompanied by the addition of a fine San Andres wrapper, really shines here. The EP is notably more full bodied than the earlier described blends. This line is fiercely square-pressed, as are most of Lou’s cigars, and features a very earthy, dark coffee aroma and prelight draw. I’d place the strength deep into the medium/almost full range, which mates well with the full flavors. The spice in this blend presents itself often and early, intertwined with some wonderful flavors of wood, coffee, and cocoa. This line is an absolute homerun to me. Again, a perfect burn complements the smoking experience quite well. The second maduro offering is the Edicion Reserve, also available in 5 vitolas (Bom-Bom (4.75X42), robusto, toro, churchill, & lancero). While the offered vitolas are very close to the Edicion Premiere, the blending varies somewhat. It maintains a familial similarity to the EP, but is perhaps a bit less strong and more darkly sweet. The flavors come through more akin to the darker cocoas, woods and raisins that pop up in some of the other blends. Behind the Edicion Premiere, this is probably my second favorite line of the range. The flavors are closely related from start to finish, but why look for changeups when so pleasant to begin with? The cocoa, raisin, and “earthiness” are present from charring light to nub. Another winner in my book. There are precious few cigar makers from whom I’ve smoked so many different cigars without even a hint of a poorly made or poorly blended cigar…or even one that may have been as intended, but just didn’t hit the sweetspot of my palate. Lou Rodriguez is one of those makers. The purpose of this series of Spotlights is to showcase some of these companies. Admittedly, I smoke a very wide range of cigars, and I realize others may not. That being said, I’d encourage you to seek out some of these sticks and give them a try. I’m confident there is something in one or more of the lines above you will fall in love with. I have had absolutely zero issues so far with construction and burn, and have enjoyed all of Lou’s offered blends – even those I would have not have sought out beforehand. Lou’s motto is “Simply the Finest,” and I believe it. His heritage and dedication to the work ethic and perseverance modeled by his father are apparent in the final product – plus, he’s been known to wear some killer blue suede shoes, so he can’t be all bad, right? If you’d like to keep up with or find out more about Lou Rodriguez, you can check his website, find him on Twitter @lercigars, or at his Facebook page. So, what’s on the horizon for Lou Rodriguez? With this past year’s release of his most recent blends, the portfolio has nicely filled out. It’s mere speculation on my part, but I would expect continued growth and penetration into more areas as word gets out. According to a recent Tweet, there’s at least one new project in the works… Growth has thusfar been very organic, and only faciliated insofar as leaf quality and crop yield will allow. Personally, I wouldn’t want it to be any other way.